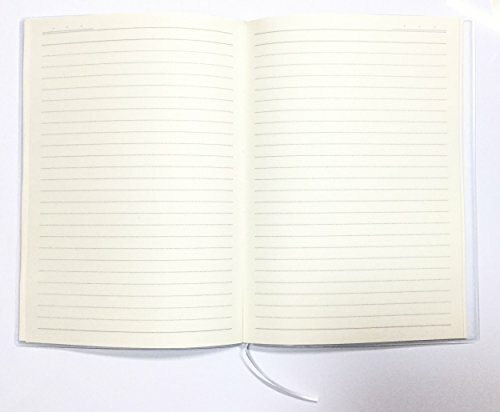 Notebook / 5.5″×7.87″, 48 Sheets, Vinyl cover with gritty feel. 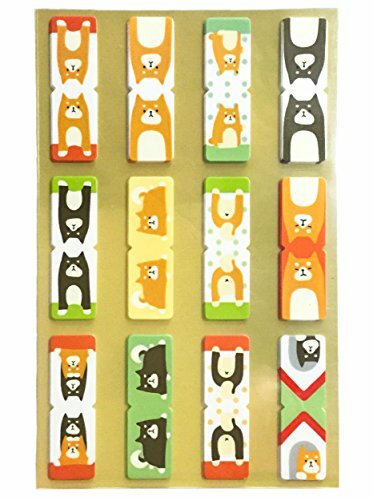 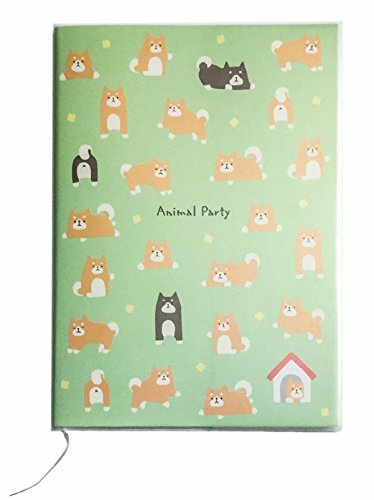 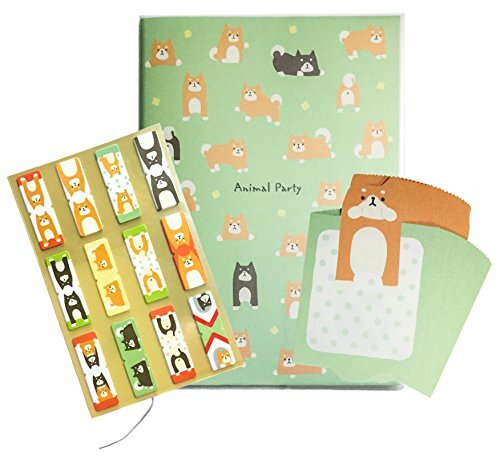 Bookmark / 1.6″×0.5″ 12 pattern × 8 sheets (Polyethylene terephthalate resin)　When you use it you can see the face of Shiba dog’s from the top of the book. 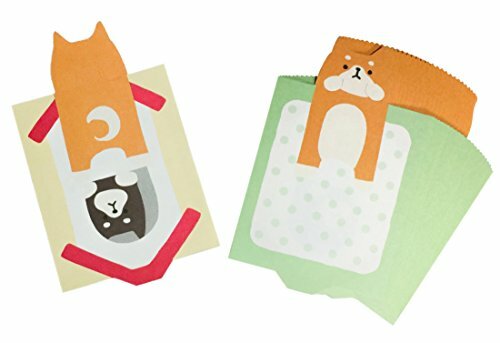 Greeting card / 2.4″×3.9″, 25 Sheets, It can fold back and hide the message. 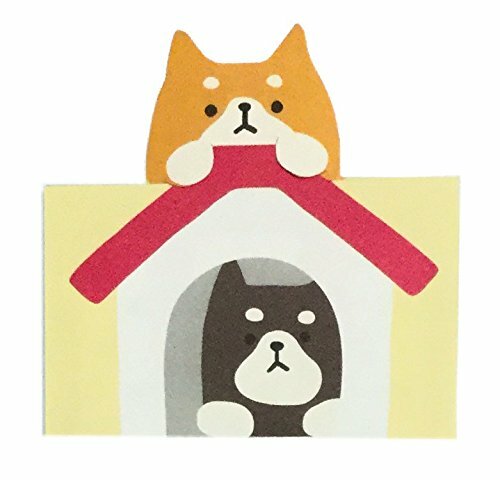 When folding up, two Shiba dog is very cute.